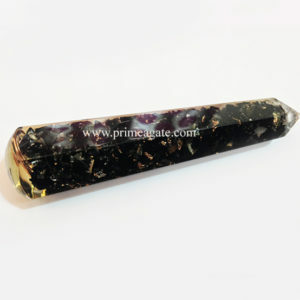 Lemurian 54 Pyramid Power Cube – These are fantastic energy pieces and combine the power of the Lemurian pyramid plates with the vibration of a cube. Each piece is carefully cut and polished in the shape of a cube with each side of the cube having 9 4-sided pyramids rising from the surface. 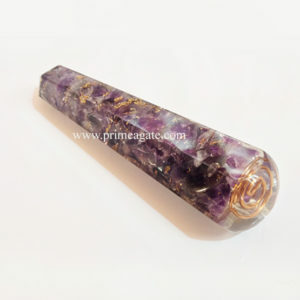 The vibration of these energy pieces is simply amazing. 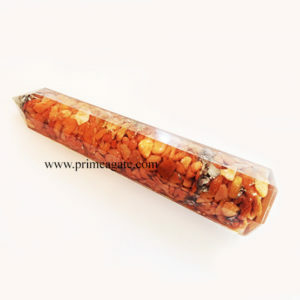 This Lemurian 54 Pyramid Power Cube utilizes two geometric shapes the cube and the pyramid. 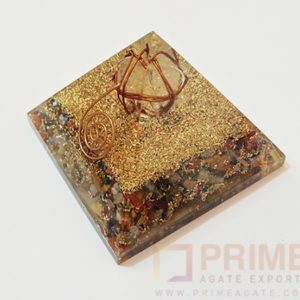 The Cube can be used to focus your energies before beginning any type of healing or higher vibrational energy work. 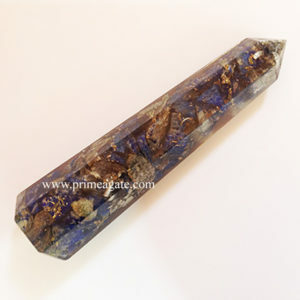 Meditating on this shape will assist in grounding your energy, regaining focus, removing tensions and easing physical stresses. 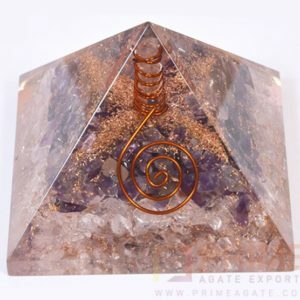 The Pyramid symbolizes man’s inner quest, seeking to connect with the Divine within. 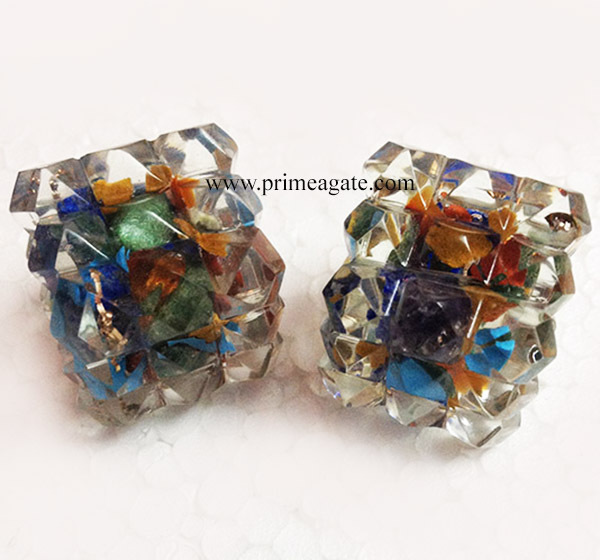 These powerful geometric shapes combine to create the Lemurian 54 Pyramid Power Cubes remarkabe energy. 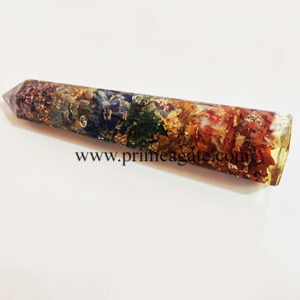 Use in meditation, gridding, healing sessions or dreamwork.